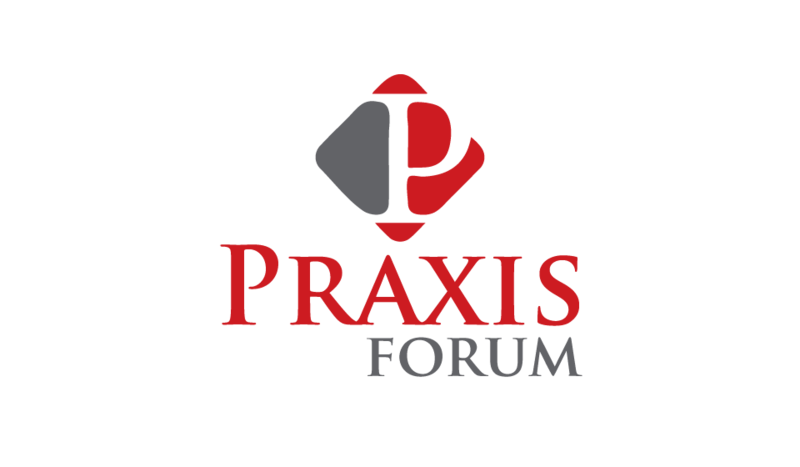 A handful of Praxis Members spent the year developing projects that spoke to them, and their communities. Many are ongoing efforts to rethink the way we develop and participate in our faith, while others are resources like music, writing, and curriculum. Here’s a snapshot of where to find more info. Natalie Perkins, a chaplain, speaker, and performer, utilized her unbelievable musical talents to put together a full-length CD based on the Odes of Solomon. The goal is that these songs find their way into different settings, in and out of worship communities. Purchase the album here. Stephen Tickner, minister and chaplain, created a curriculum for a program for underserved kids where his church is located. Deep Roots Summer Program ran for two weeks in the summer of 2018 and is already being requested as a yearly feature. Anders Peterson, minister and chaplain, nurtured a community called Middle Circle, designed to sit between your inner circle of family and close friends, and your outer circle of acquaintances. The focus is on common values, meaning-making, belonging and openness through service opportunities, deep conversations, compassionate relationships, and fun activities. Find out more here. Collin Glavac, student and artist, is in the process of using Westar’s religious scholarship in devising material for projects of creative fiction. Julia Khan, minister and chaplain, is developing The Veteran Outreach project which seeks to bring intellectual, biblical and historical engagement to our nation’s veterans in a manner that provokes reflection and incites healing through the development of whole stable individuals. Chanda Snell, working with Wisdom’s Wellspring — an organization providing leadership training, spiritual formation, vocational and career guidance, workplace and social skills training, and other services to young women clients ages 18-30 — created a shelter component, housing six women and offering religious literacy courses as part of ongoing educational work. John Rogers’ project aims to create short videos featuring a unique mix of under-studied sacred texts, concern for contemporary questions, and a commitment to presenting a wide range of voices. In collaboration with scholars, artists, and seminarians, the films will help bridge the gap between the academy and the public.